Kate Madoo (Mauritius) on backing vocals! We released their first single "Don't You Ever Leave" on the 28th of November and launched in the Bello Bar for their first headline gig. Their single is available on iTunes, Bandcamp, Tidal and Spotify. We are currently working towards recording our first EP. We are heavily influenced by soul and R&B music. Their influences include Lauryn Hill, Stevie Wonder, Otis Redding, Sam Cooke, Beyoncé, Michael Jackson, Red Hot Chilli Peppers, Paolo Nutini. 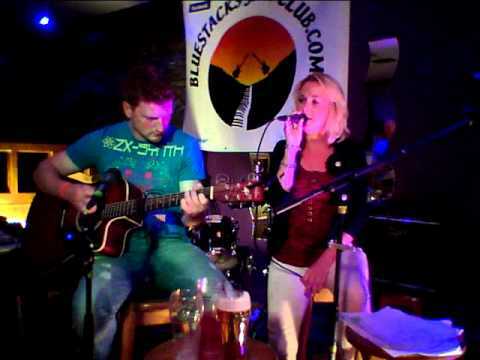 We have been gigging their original music over last two years in venues such as The Sugar Club, The Globe, The Thomas House, Dublin Ink and Sin E.
Grainne has been singing and writing since her pre-teens. She is currently a member of Dublin's Discovery Gospel Choir performing in several large venues around Dublin. 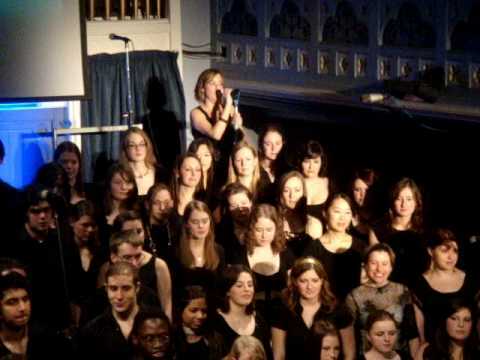 With the choir she had the honour of performing live with Gemma Hayes. She also recorded backing vocals for Kila and Celtic Woman. 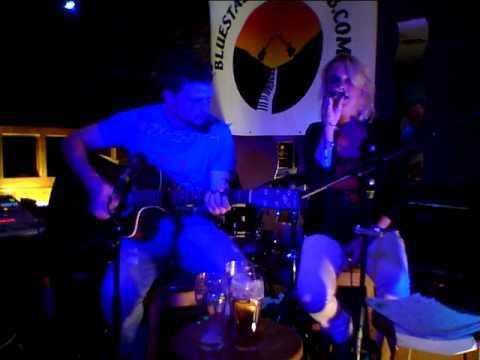 She is currently a backing singer for Emma O Reilly and Danny G and the Major 7ths. She also recently completed a CPD songwriting in Bimm Dublin. Kevin has been playing in rock band for years, and regularly performed around the country in venues such as the Voodoo Lounge the Spanish Arch in Galway with The Antics. They also won "The Stars of Our Bars" competition in 2010. Kevin currently plays bass for Emma O Reilly. He is also currently studying sound engineering improving on his studio recording and production skills. Adam has been gigging for years with bands including The Actual Mafia and Discovery Gospel Choir. He studied in Newpark Music Centre and is now teaching drums and percussion privately. Kate has been singing with Discovery Gospel Choir for many years and has performed at several large venues and festivals including Electric Picnic, Africa Day and the Button Factory. For more info, bookings or queries please contact us at lagraciamusic@gmail.com, www.facebook.com/LaGraciaa or ring Grainne on 0879305200 or Kevin on 0860591672.